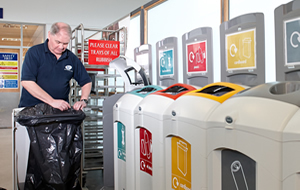 Solo Service Group understands the importance Waste Management and we are able to provide a variety of services and comply with your needs whether it’s for an industrial/manufacturing organisation or a county wide police force. At Solo Service Group we understand how cleaning services can assist in time management & image improvement etc. Whether it at a multi-site project or a busy office. 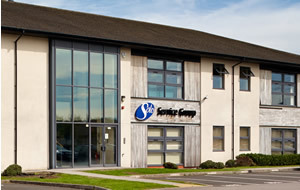 At Solo Service Group we have been providing the window cleaning service for many years. 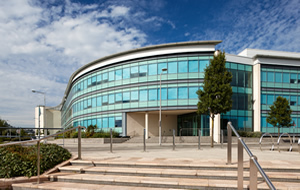 Understanding that the appearance of a building is important to any organisation we are committed to offering a service that best suits you. 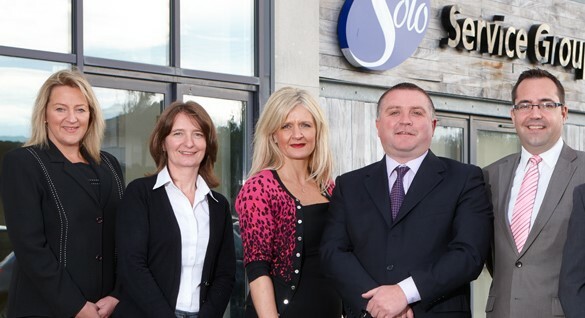 At Solo Service Group we understand the importance of keeping our environment protected which is why we are committed to achieving our environmental targets and have invested in a dedicated Environmental Manager and Environmental Champions. At Solo Service Group we understand the importance of maintaining a clean working environment to uphold your professional image, which is why we have been providing daily cleaning services to a wide range of customers including number of blue chip organisations for over 20 years. Maintaining a hygienic washroom can be difficult, however solo Service Group are suited to the job. We offer a complete range of washroom services. With over 25 years of cleaning experience in the industry we are knowledgeable and experienced in delivering cleaning services to a wide variety of sectors with a wealth of knowledge. Being one of the UK largest Independent cleaning companies our commitment, experience and industry knowledge is dedicated to providing service excellence. We are committed to providing cleanliness and professionalism with fully trained staff, new service innovations and by providing a personal approach.